Writing can be a challenge for anyone staring at a blank screen, faced with creating something from scratch. Making the leap to writing a novel can seem like a daunting task, but for English teacher Laura Bradley, assigning her students to write a novel every year is now part of how she teaches English to middle school students. The Young Writers Program at National Novel Writing Month (NaNoWriMo) has helped make that possible. 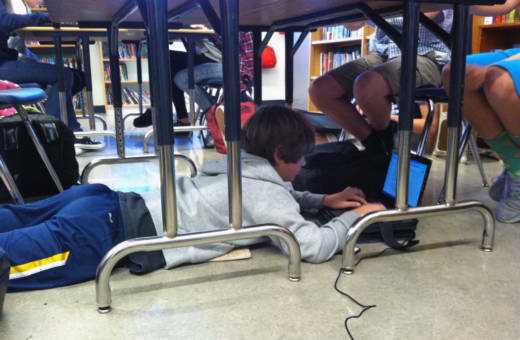 “This has been a huge game changer,” said Bradley, who teaches at Kenilworth Junior High School in Petaluma, California. Students do the bulk of their writing in November, which is the designated month of NaNoWriMo, but Bradley sets them up for success by building in planning time beforehand. In preparation, students identify their novel’s genre, create characters, craft conflicts and outline the plot. Students are free to choose their topics and develop their main characters. They set a word count goal on the NaNoWriMo site to determine the length of their novel -- the range for the entire novel is between 10,000 to 25,000 words for Bradley's students. When November 1st rolls around, students start writing. They use both class time and homework assignments to write their novels. Writing a novel isn't just an assignment for her students; Bradley writes a novel alongside her students and Kenilworth's principal has also participated. NaNoWriMo is a school-wide project for all students in the eighth grade and Bradley likes the project because it's a big, challenging goal that lets kids stretch their skills and engenders a deep sense of accomplishment. When Bradley started using NaNoWriMo six years ago, students were writing by hand. She then applied for a grant to acquire a laptop for each student. The laptops have made everything easier; student can write more quickly, look up resources online, and connect with other students engaged in the NaNoWriMo challenge. Participants receive pep talks by email and can see videos by other students and published authors, like John Green. “When I can show them a video by John Greene -- who’s one of their favorite authors -- and he talks about NaNoWriMo, suddenly a class assignment is not like school anymore. It’s an assignment that famous writers do that people all across the world do. My students are able to join into that international community,” Bradley said. 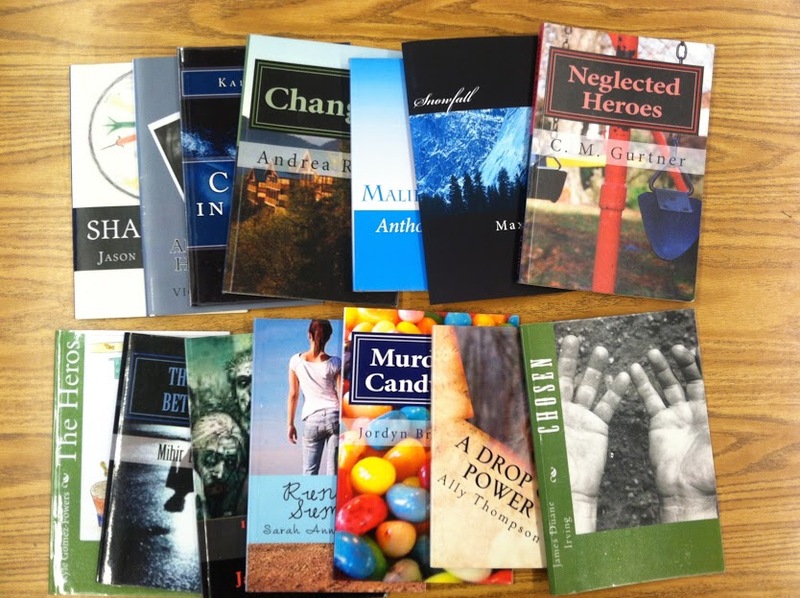 Students can even publish their books using CreateSpace and sell them on Amazon, which owns CreateSpace. Bradley keeps students’ novels in her classroom library, and Petaluma’s local bookstore, Copperfield’s, hosts author events where the students can read excerpts from their novels. Bradley said teaching kids how to write a novel was a huge leap for her because she had no experience as a novelist herself. 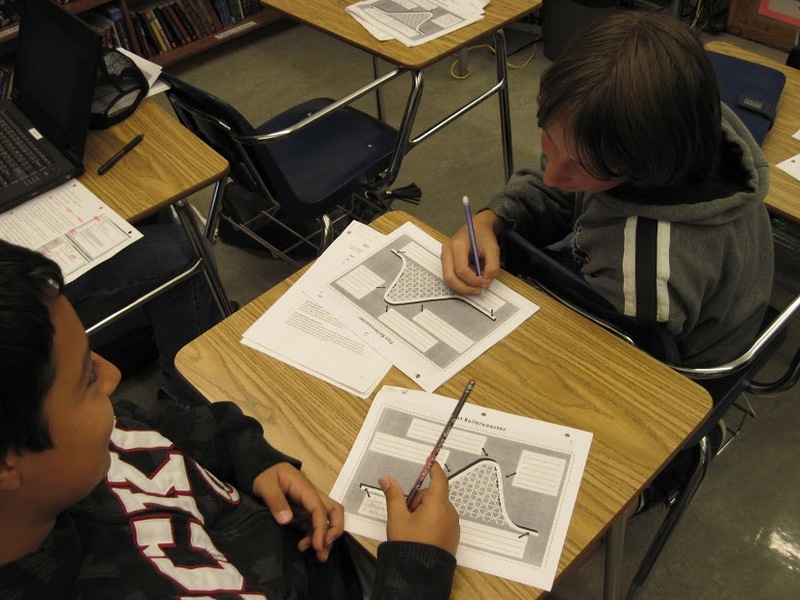 The NaNoWriMo Young Writers Program already had curriculum and workbooks available for free. They also connected novel writing to Common Core State Standards. All of the eighth graders at Kenilworth Middle School participate in NaNoWriMo, including English Language Learners. Teachers adjust the assignment to meet the needs of each student.